Sorrento is already filled with activities and is gearing up for the big event. There will be WASZP Nest, where the competitors, their friends, and family members can chill out, play beach volleyball, table tennis and enjoy the best beach atmosphere that Sorrento has to offer. The WASZP will be conducted as an on-call event. The races will be held when the conditions are at a premium. The competitors taking part in the event will be notified about the race at night before the event. So, all boats will get to test their skills and also sail in the best weather and water conditions. The competitors will get to enjoy the best hospitality that Sorrento offers during their waiting period. 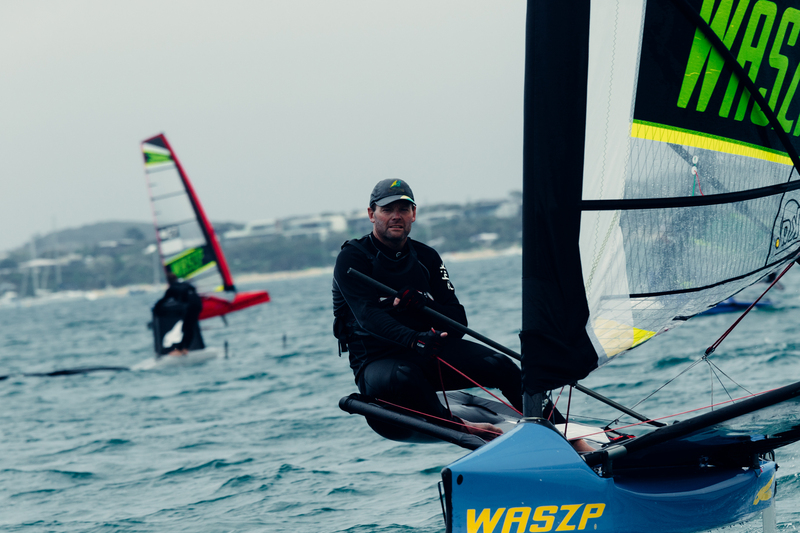 The 1st edition of WASZP Australia Championships will be holding a wide range of events for all the series. You will see GPS, Marathon Racing, and Shalom as part of the event.